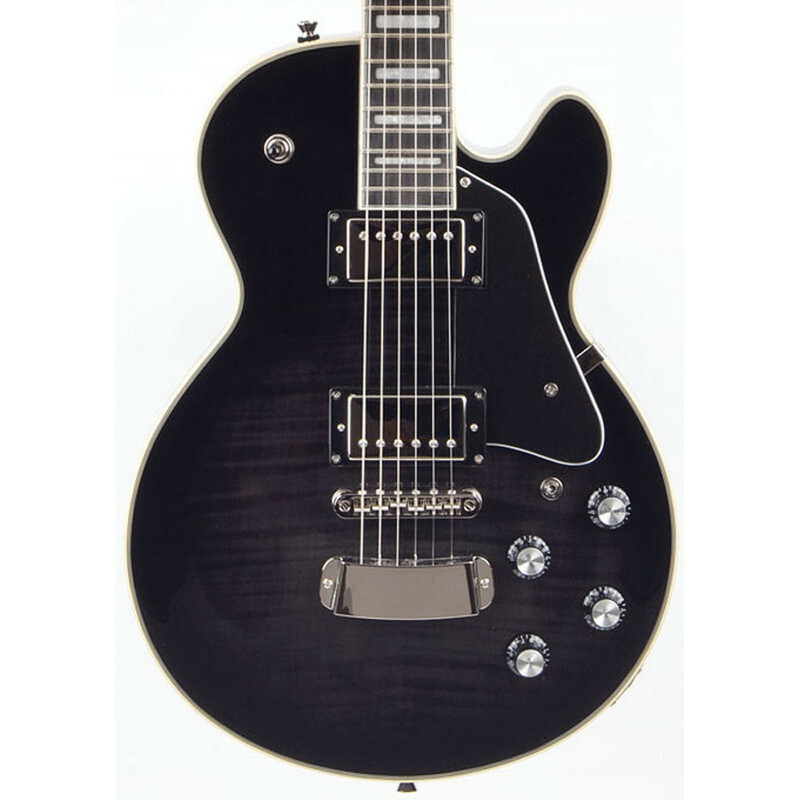 The Hagstrom Super Swede has been considered one of Hagstrom's flagship models, since it was first introduced to the world back in the late 1970's. Offering more flexability, a brighter tone and longer sustain than any single cut guitar can offer. 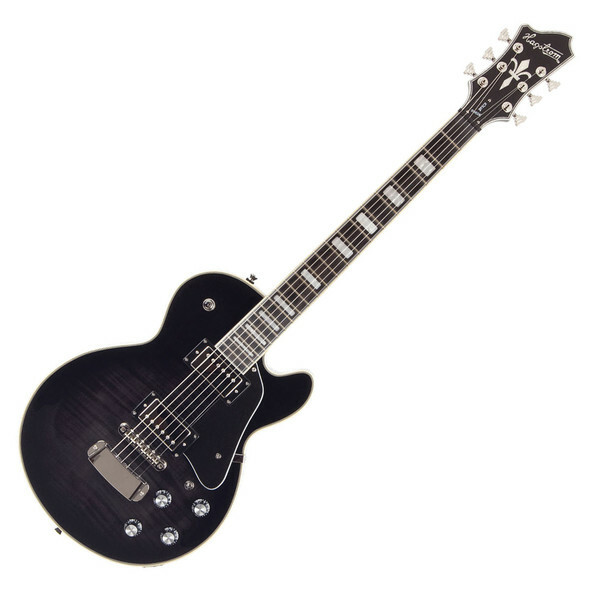 With the H-Expander Truss rod meaning that the neck will not warp or twist and two Hagstrom Custom 58 Humbucker Pickups complete with Coil Split Switch provide guitarists rich tonal variation.